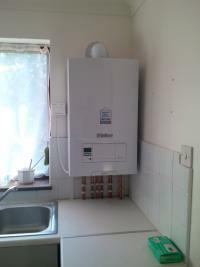 Centrona Gas are Gas Safe registered heating engineers who supply and install gas boilers. 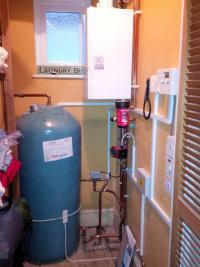 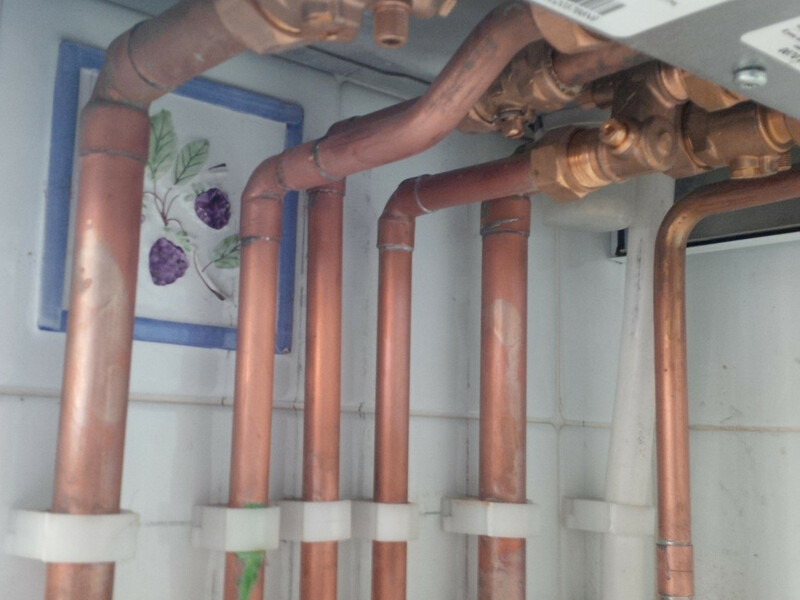 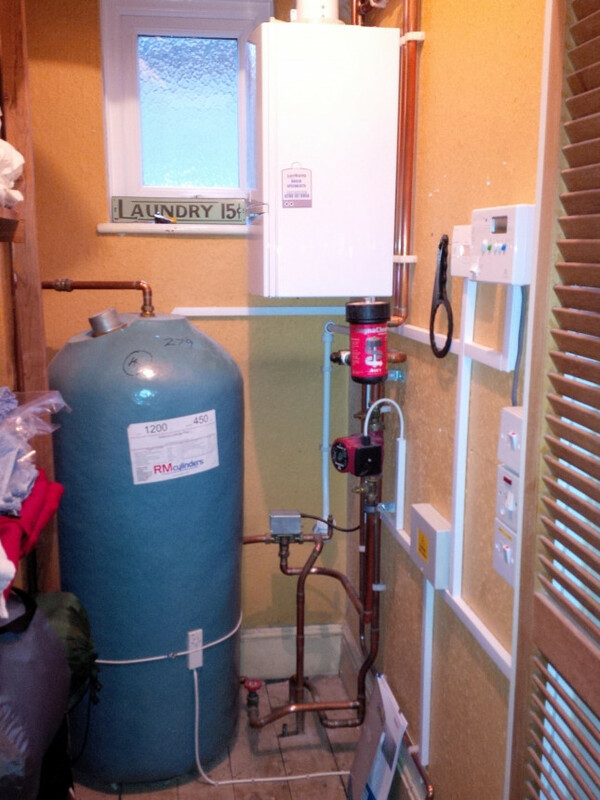 For similar replacement boiler companies in this area please visit the Bromley boiler page. 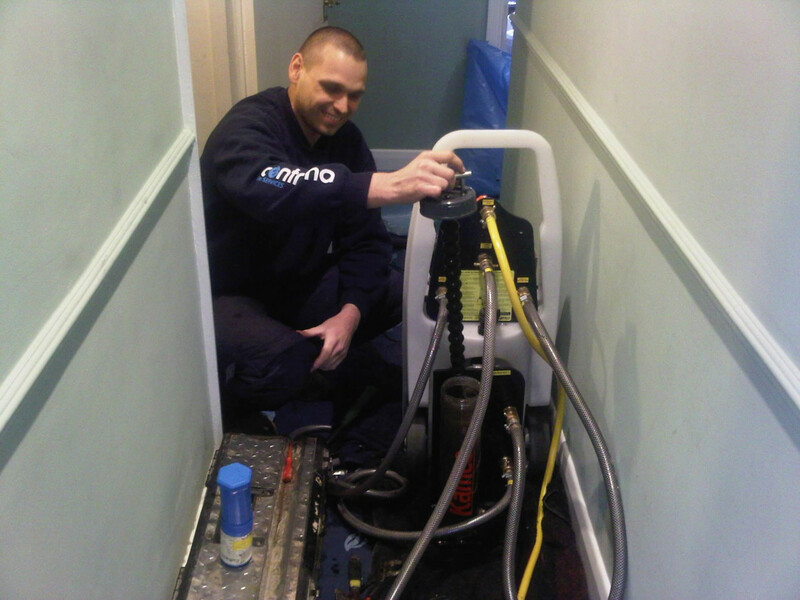 From on-demand repairs, servicing, consultancy to our increasingly popular service contracts, we are the people you call when the job needs to be done properly.